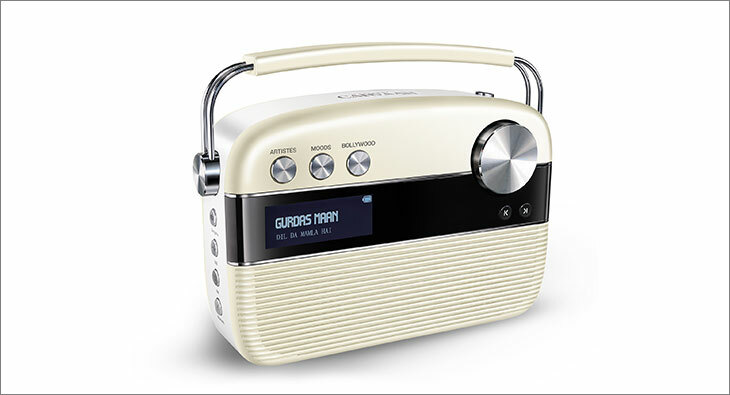 Saregama has assorted the best of Punjabi and Hindi music to launch Saregama arvaan Punjabi. Carvaan Punjabi comes pre-loaded with 5,000 evergreen Punjabi film and folk music along with popular Hindi songs. The pre-loaded library has been categorised into Artistes, Moods and Bollywood. With over 50 stations classified based on singers, lyricists, music composers, moods and more, the selection of music becomes very simple. One can enjoy Gurdas Maan’s filmy and folk songs, high energy songs by Chamkila to Kaliyan by Kuldeep Manak and even songs by Surinder Kaur – all in their original versions, back-to-back without any ads and need for internet. The device allows you to listen to evergreen Hindi songs from Bollywood by legends like Kishore Kumar, Lata Mangeshkar and Asha Bhosle.